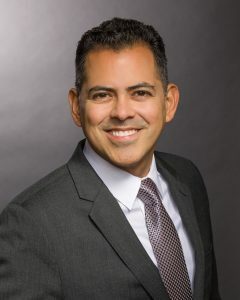 Nelson Lacruz is a Real Estate professional with several years of experience in New York City residential market. He specializes in the purchase, sales and rentals of Manhattan condominiums and cooperative apartments. Fluent in Spanish and English, has been characterized as a man with passion, creativity, adaptability, warmth, sincerity, optimism. Nelson has a college degree in business administration holds a Real Estate Associate Broker License in New York and Real Estate Salesperson License in New Jersey. He is a REBNY’s member (Real Estate Board of New York). Clients from around the world including foreign investors enjoy working with Nelson because of his professional insights into the New York marketplace and his ability to listening, analyze and strategically understand their needs.